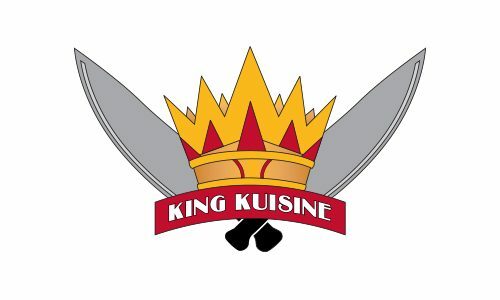 KING KUISINE, LLC is Tallahassee’s newest food truck! We are challenging the city’s residents to “TRUST YOUR GUT” and come experience our clever twists on some old breakfast favorites… be prepared for adventures in Foodland, as we also bring you a few daring, yet delicious sandwiches! The brainchild of culinary master Rashod King, with support of his wife, Kelly Kimbrough, King Kuisine was born of a vision to reconnect, to revive love and unity…and using profoundly magnificent, locally sourced food as our mode of transmission, we plan to accomplish this with ease.